Generous Glenageary man, Brendan White, has been recognised for 13 years of volunteering in Haiti. 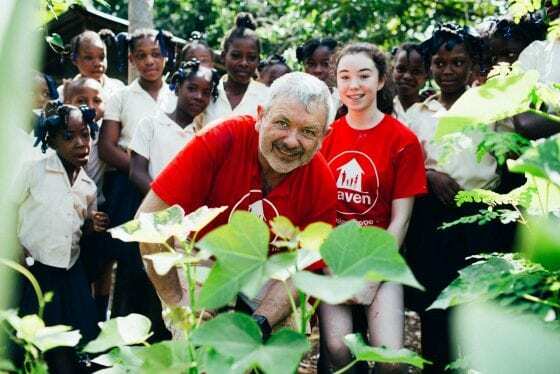 The dad-of-two is a volunteer leader and goes on the trips with Haven, an Irish charity working on the ground in Haiti, and he was honoured at their 10th Anniversary Ball in Dublin recently. Brendan, 55, emigrated to the US in 1985 and came back to Ireland in 2004 settling in Glenageary with his wife Breda, his son Alex (22) and daughter Agatha (17). His volunteering work is a family affair, with both his kids previously having joined him on some of the volunteer programmes in Haiti. Brendan is heading back to Haiti in April, making it his 13th trip in 10 years. 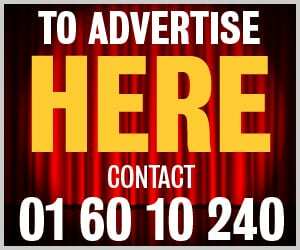 He told Dublin Gazette about the work he does with the charity. “Our first project was in 2009, before the massive earthquake struck on January 12, 2010. 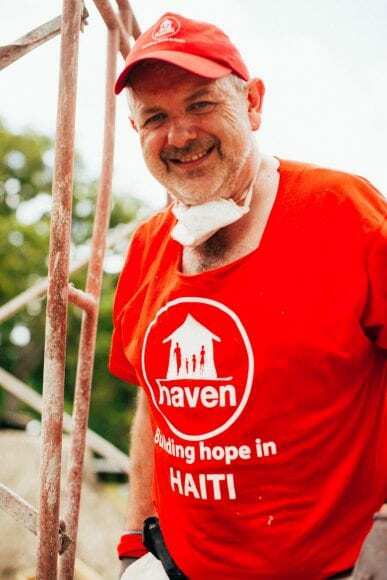 “After the earthquake struck, Irish NGO Haven, led by Carmel and Leslie Buckley, resolved to make a real difference in building homes for many of the approximately two million Haitians made homeless from the earthquake. “For the next three years we brought large groups of volunteers, mainly from Ireland, to Haiti twice a year on our house building projects. 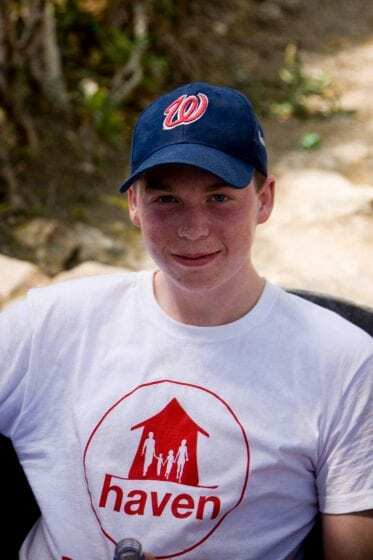 Brendan told us most of the trips recently are focused on restoring schools that were badly damaged by the recent hurricanes and working on community development projects. “We go to Haiti every year, usually in April or early May. Brendan also tirelessly fundraises for the charity and has held table quizzes, race nights, coffees mornings and joined up with the Paris2Nice group to raise much needed funds for the trips. “The work is hard, and the weather can be stifling but the craic is great with a bunch of like minded volunteers and locals. Brendan said he was “humbled” to be recognised at the Haven Haiti Ball. “I was thrilled and humbled to be recognised at the Haiti Ball in Dublin and accepted the award on behalf of the 1,527 volunteers who have travelled and worked in Haiti since 2009.